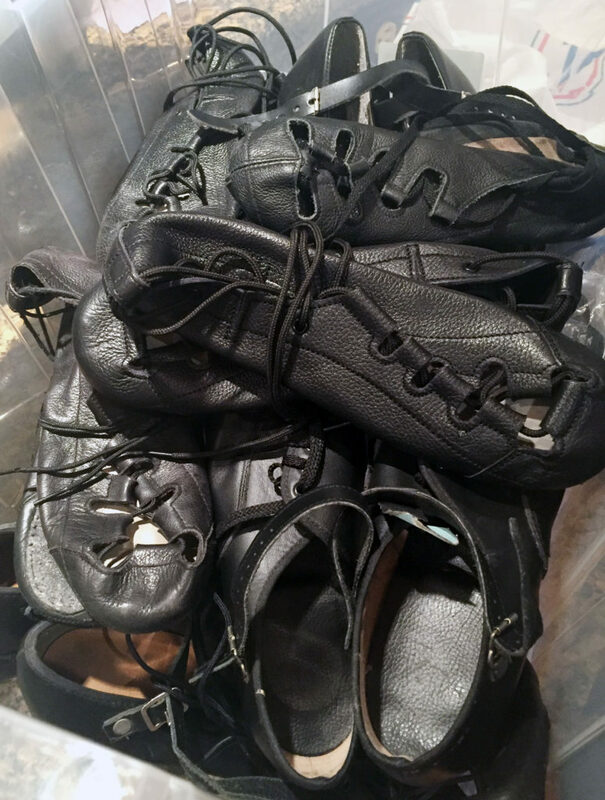 Ghillies, pumps, softshoes…jig shoes, hardshoes: no matter what you call them our friends in the Irish dance community have stepped up to support our Lexington Irish dance school with donations of gently used shoes. Our response: thank you, Thank You, THANK YOU! Donations from friends throughout the Irish dance community are making our “Used Shoe Box” possible. Earlier this month, Bluegrass Ceili Academy spent a weekend in Washington, D.C. We had the chance to meet up with some of our best Irish dance friends and thankfully, they came bearing gifts of lightly worn dance shoes. You see, our Lexington Irish dance school will be starting classes for children and adults this fall through Lexington Parks and Recreation. For classes, you need shoes. Right now, you can’t buy Irish dance shoes in Lexington — you have to order them online or go to nearby competition — a feis (pronounced fesh) — to get them. While our friends at Failte Irish Shop will be helping us out and carrying shoes later this year, we are also building our “Used Shoe Box” with donations. That’s where you can still contribute! While we have a great start at filling our shoe bin, we can still use your help. If you have lightly used or outgrown shoes you could donate, we’d be happy to have them. We have lots of adult sizes, but right now don’t have any children’s sizes. Our children’s class is open to dancers ages 6 -15 and we’re looking for that pair of “starter” ghillies to get them going. Connect with us at info ~at~ bluegrassceili ~dot~ com (using @ and . of course!) and we’ll work out the details. And to our friends who have already made donations to our new Lexington Irish dance school, including Suzanne, Kate, Julia and Laura…. a big Kentucky THANK Y’ALL for your support! 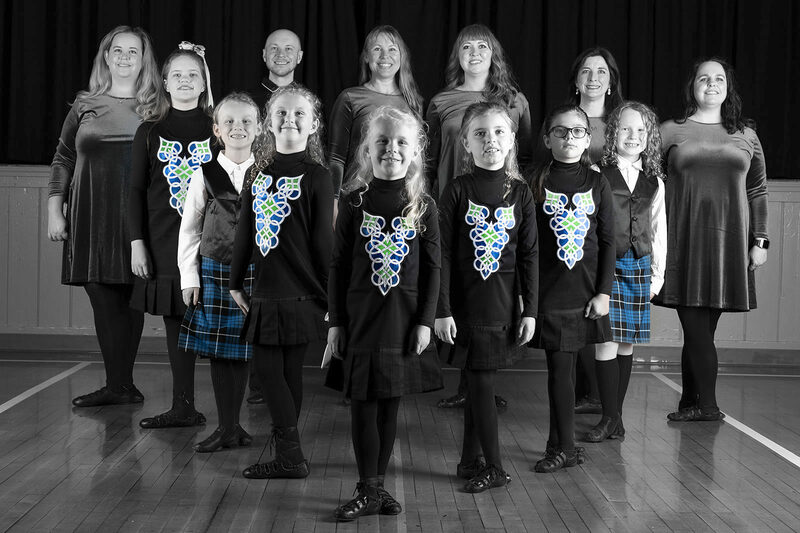 ← Free Irish dance classes in Lexington ~ Join us for the fun!